Find some awesome game to play, choose a casino with an incredible welcome bonus, and you are ready to go! You decided to read a thing or two about Net Entertainment. Let us tell you from the start – you have made the right choice. Net Entertainment is arguably the best online slots producing company, and with the most recent games that come from their workshop, they tend to keep it that way. To be among the 1st, you will have a great advantage if you start early, and that’s one of the reasons Net Entertainment are always associated with the best positions as online gambling producers. Net Entertainment is established in 1996, which is the Stone Age of Online Gambling. As time passed by, they have changed, adapted, and shifted the industry with their great potential. They’ve been serving the top casinos with even greater games which we still see today. But the real story starts way before Net Ent was formed. One of the forefathers of the company founded a gambling business back in the 60s and it grew to become Cherry – one of the 1st online casinos in the world. His son, inspired and taking on his father’s business, decides to take a step forward and create a company for producing casino games called Net Ent. Today, Net Ent focuses on increasing their mobile efficiency and are seriously capitalizing on the mobile gaming, where almost 50% of their revenue comes from mobile platforms. Net Ent is always a Role Model in this industry, and a lot of people are following their steps, meaning their future is bright, and they will remain on the top positions for years to come. 2002 – Opening of the first NetEnt Casino in 2002. 2011 – NetEnt Releases first mobile game. 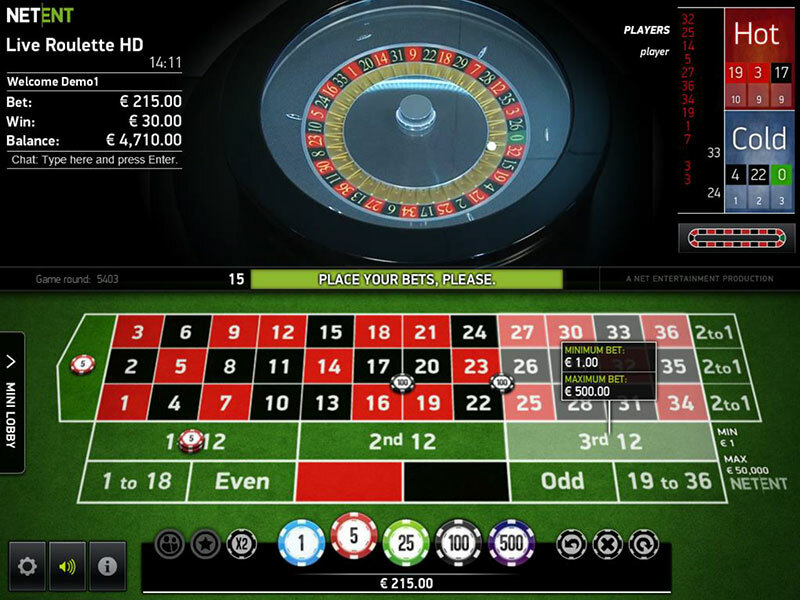 2013 – Launched NetEnt Live Dealer games. The beauty of Net Entertainment and their success lies in the vast spread of their games. 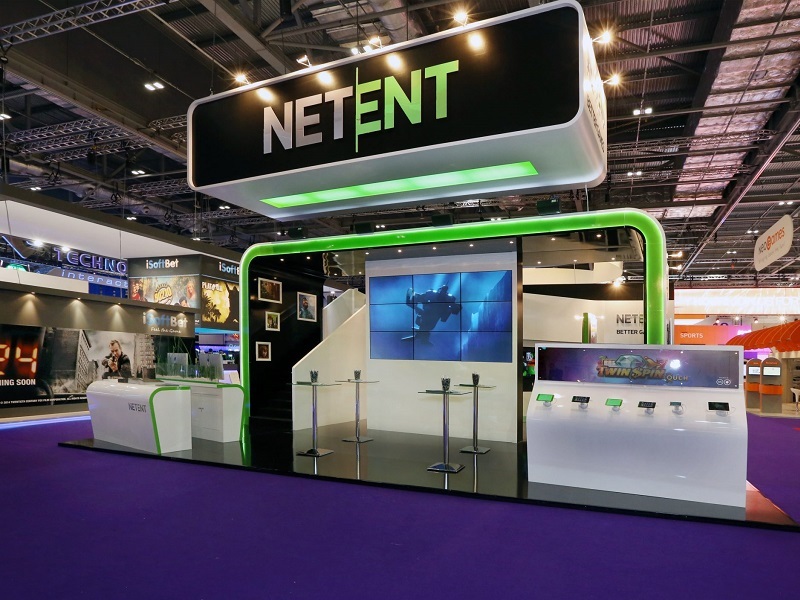 Unlike many companies that are trying to reach them and are only focusing on Slots or Table Games and neglecting the other category, Net Ent can offer awesomeness in every field. Their focus is clearly on slots, but their table games and live games will make sure you return to the screen as soon as possible. The room is quiet, you insert a coin into the machine which is echoing through the room, and the trigger is pulled. Soon, the reels start rolling, and before you know it, firecrackers are launched towards the sky, and you’ve won the Progressive Jackpot. That’s what Net Ent Slots are all about – being super interesting and making sure people have a lot of fun while having the best Progressive Jackpots around. 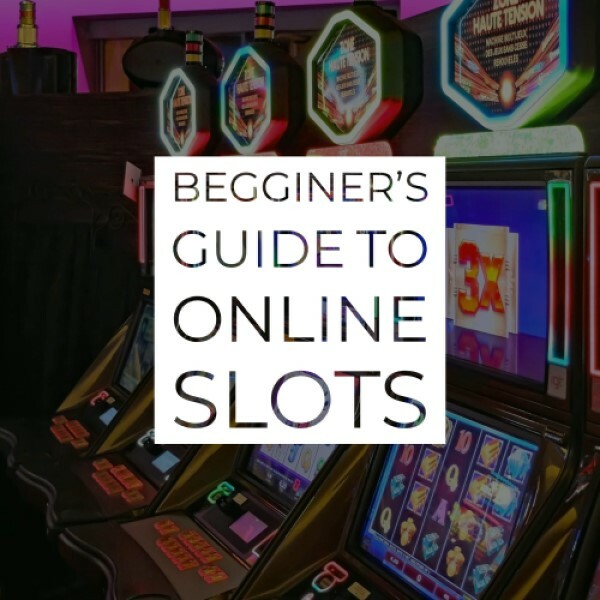 The slots that come out of the Net Ent oven are reviewed to have the best graphics in the online slots world, supported by some of the most stunning animations and game features that will most definitely make all the slot players come back for more. Gonzo’s Quest Slot holds the title as one of their most popular and famous online slot games, where you, together with the game character, are in search for the long-lost city of El Dorado, and all the treasures that are inside. With some of the finest animation and RTP of 96%, Gonzo’s Quest is a piece you must try. 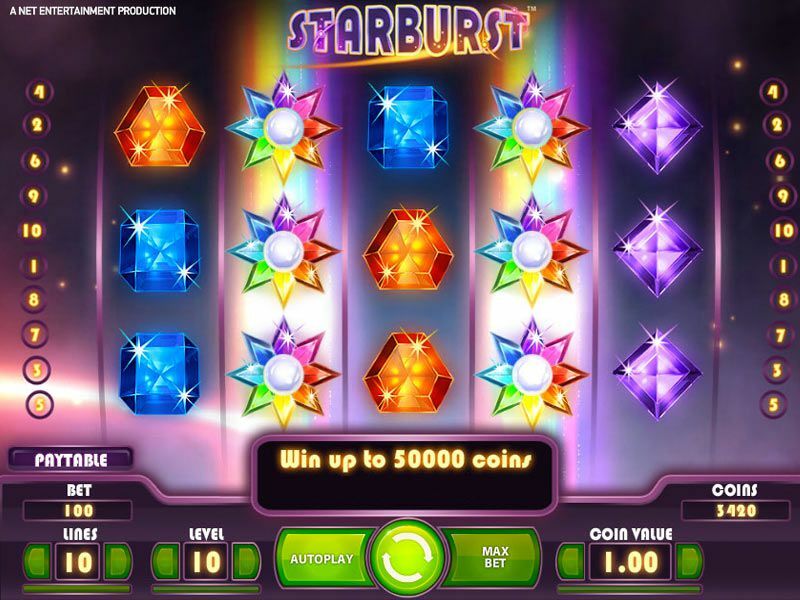 There are some other games that are constantly associated with Net Ent, such as Mega Fortune Slot and its huge Progressive Jackpot, Aliens Slot, based on the same name movie franchise and the ever-popular Starburst Slot whose theme relates to the unbelievably awesome Big Bang and the creating of the universe. Maybe you are one of the people that prefer the good old dice rolling, card flipping or wheel spinning before the reels and their fruity symbols. Do not try to escape, as Net Ent was thinking of you as well. There is a huge selection of Table Games that you can pick and play from Net Ent, and games like Roulette, Blackjack, Baccarat, Punto Banco and Caribbean Stud Poker can be found in their roster. The best thing has to be the unique games that are developed by Net Ent that can only be played exclusively at their very own casinos. And tons of other games whose RTP is more than acceptable and should find their names on your list of games you should play! We imagine the Net Ent followers love scratch cards, as there is a plethora of them coming from this producer. Scratch cards are one of the easiest and fastest games that can be found in the online casinos and scratching the right place, you will see whether there is any prize hidden in the particular scratch card. Usually, they are made the same way where you need three or more of the same symbol or amount of cash to win it, and the prizes can vary depending on the company that makes them. We couldn’t mention them all as the list is enormous and although the RTP percentages of the scratch cards is a bit lower, that’s how they work in correlation with the prize they can be bought with. The guys from Sweden are aware that the world moves fast, innovations appear on daily basis, and people love to play casino games on mobile phones! Because of this, their range of games, slots, casino and scratch games, can and will be played on all both of the main platforms: Lap Top (PC, Tablet) and Mobile. Enjoy playing all the Net Entertainment games on your favourite device! NetEnt has proven themselves in the online slots community and they are well-known on the market. They managed to become a major influencer in the field of security, which are always using the latest and high-tech data encrypting technology, making sure your information never leaves their walls and making your gaming completely safe. They are always making their games using Random Number Generators (RNG) to ensure every player has an equal chance in this industry based on luck. 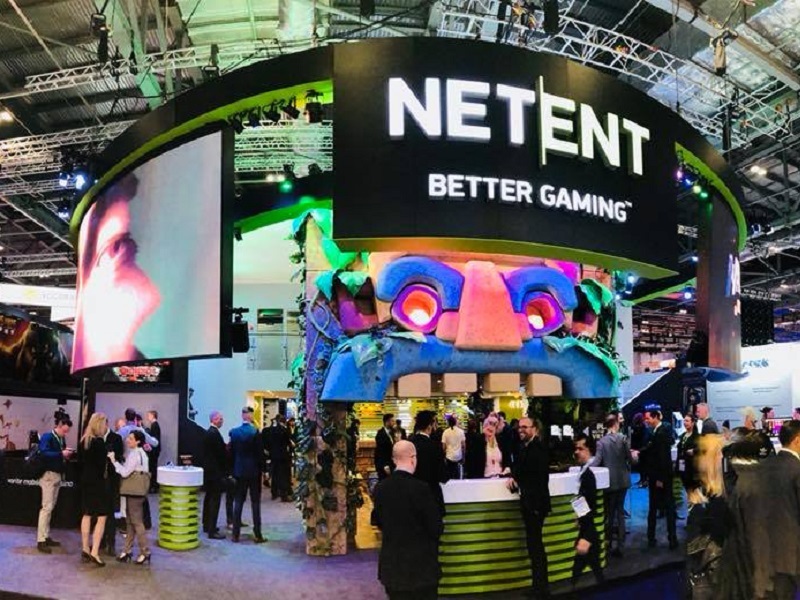 Currently, Net Entertainment holds two licenses which help her operate flawlessly – the Malta Gaming Authority (MGA) and the UK Gambling Commission. They are the ones which click the green light switch for every single game coming out of Net Entertainment workshop. Parallel to this, there are two independent companies by the names of eCOGRA and TST who are also testing all the games on a monthly level to ensure nothing has changed and they are good for the players. Every Net Ent game holds the following languages: Swedish Norwegian, Danish, German, Dutch, Polish, Czech, French, Italian, Portuguese, Spanish, Finnish, Turkish, Greek, Russian, Hebrew, Estonian, Croatian, Hungarian, Romanian, Bulgarian and of course English.